5. All Acceptances are eligible for statistics applicable to FIAP and IPN. For Other Entrants: 1st Two Section: 15 $(USD), Three Section: 22 $(USD) & all Four Section : 25 $(USD). ii. 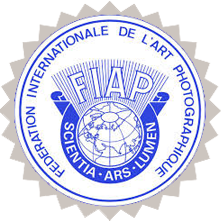 May not be re-titled for entry in any other FIAP Recognized exhibition.